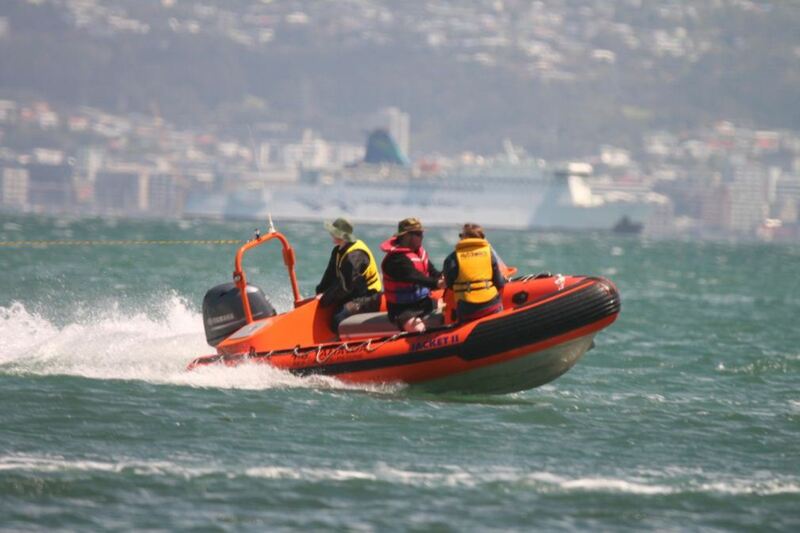 The Naiad is equipped with Navigation lights, Compass, VHF Radio, Anchor, Person over board kill switch and all the mod-cons needed for a support boat. 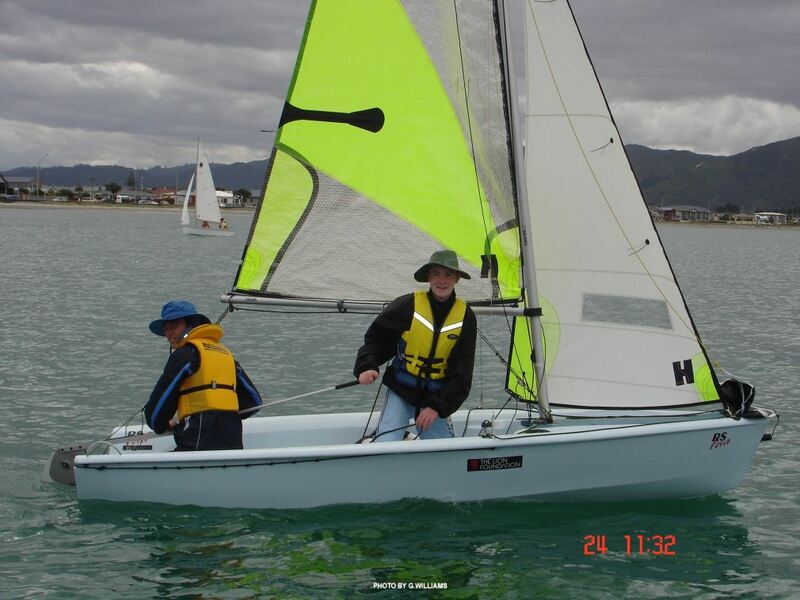 The 5.1 metre Crown Class Sailing Dinghies are the main Training Boat(s) for the Sea Cadets, made out of fiberglass these are light and very strong, The workhorse of our fleet. 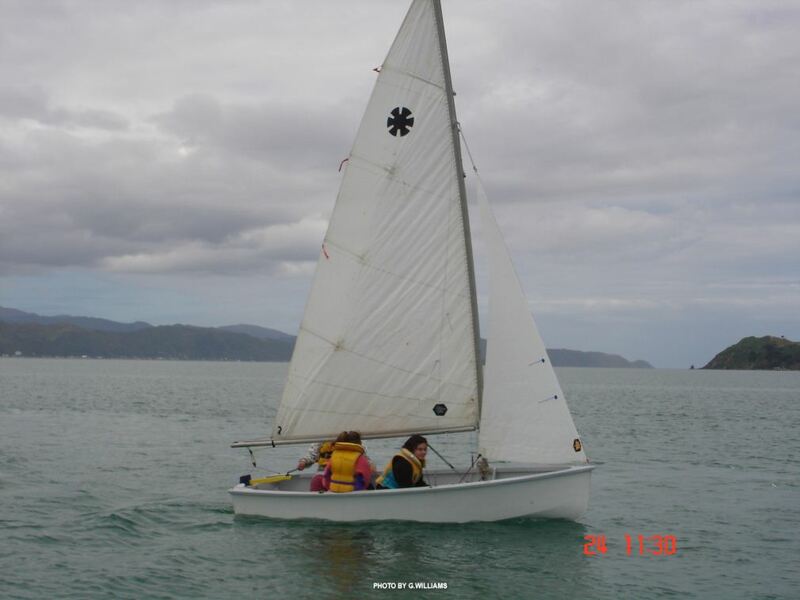 The Sunburst is a two-handed, 3.5 metres (11 ft) centreboard sailing dinghy. 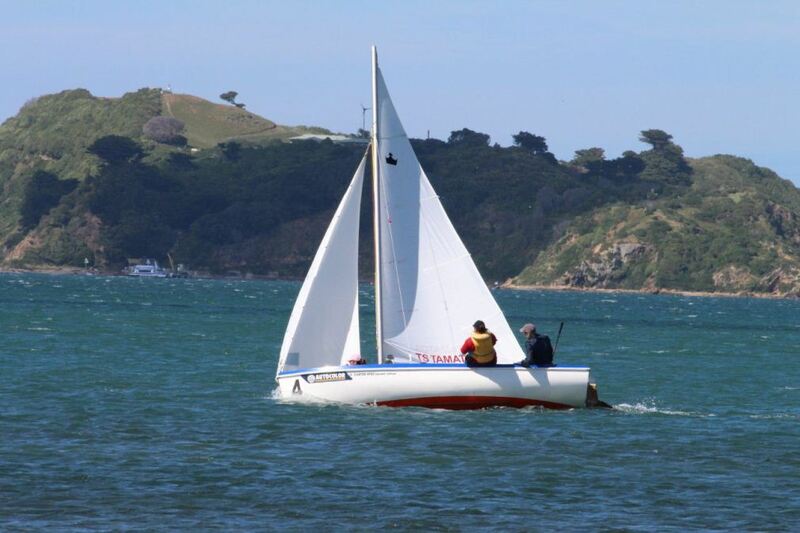 It was designed in the late 1960s in New Zealand by John Balmain Brooke, where it was to become one of the most popular classes of boat. Although designed as a two person boat, a Sunburst can easily be sailed by a single person in light to moderate conditions using just the mainsail only, or mainsail and jib. The Sunburst is usually rigged with a mainsail, jib. Construction is of wood, with a minimum hull weight of 77 kg. This is an Ideal Small Training Boat for our Cadets a stepup from the crown. We Currently have 4 SunBursts, but only one that is sea ready. We Currently have 2 RS Fevas, these are very Light and fast boats, Only our staff and experienced cadets can sail these boats. We sail them with 1 Staff member and one Cadet, untill the skill level of both cadets is upto the standard we set for them to go out together. 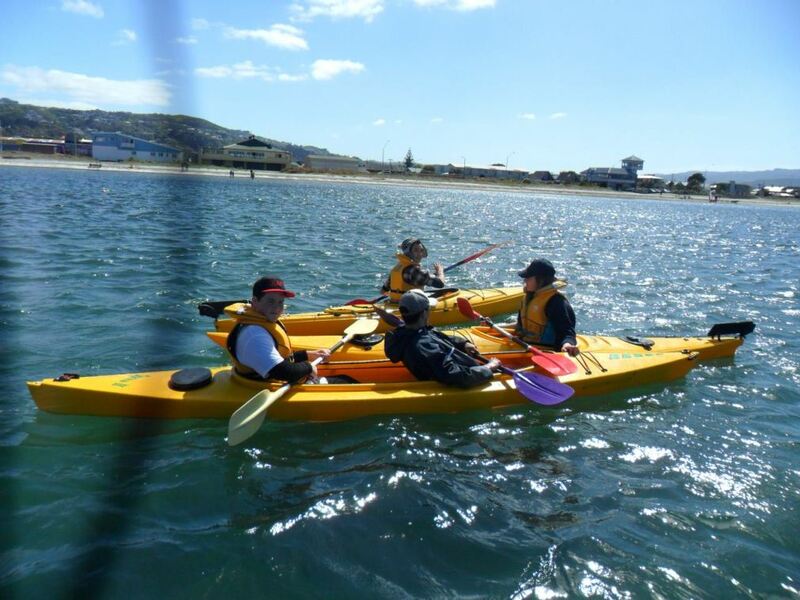 We Currently have a number of single and two man sea going canoes for the Cadets, These are excellent for the cadets to learn in and while other cadet are out sailing. We Also lend them out to Tamatoa Dolphins to use.